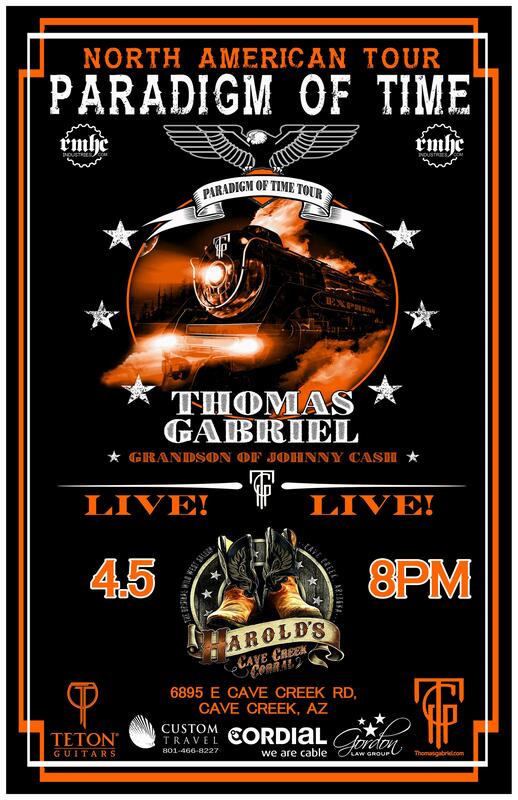 Thomas Gabriel, the oldest grandson of Johnny Cash, will be playing live at Harold’s in Cave Creek, AZ on Friday, April 5th at 8pm! For more information, please call 480-488-1906! 2 Seats for $20 Click Here to Pay! 4 Seats for $40 Click Here to Pay! 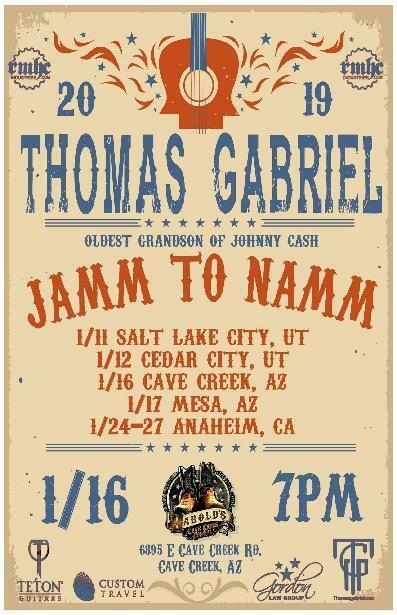 Thomas Gabriel, the oldest grandson of Johnny Cash, will be playing live at Harold's in Cave Creek, AZ on Wednesday, January 16th at 7pm! For more information, please call 480-488-1906! Thomas Gabriel Live in Concert! 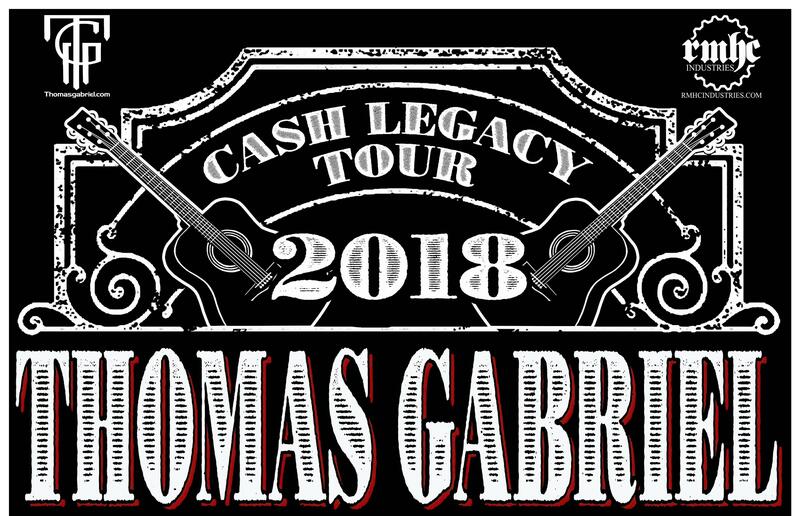 Johnny Cash's oldest grandson, Thomas Gabriel, will be playing live at Harold's Corral in Cave Creek, AZ on September 5th, 2018! Call 480-488-1906 to make reservations today! By Carol Stotts|2018-09-05T18:26:04+00:00September 5th, 2018|Comments Off on Thomas Gabriel Live in Concert!